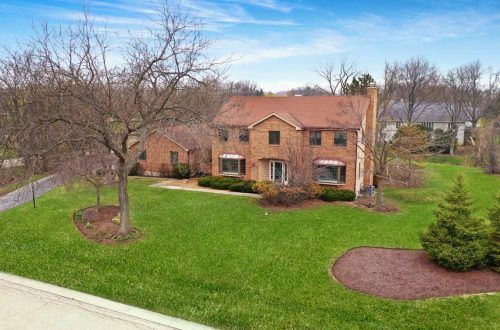 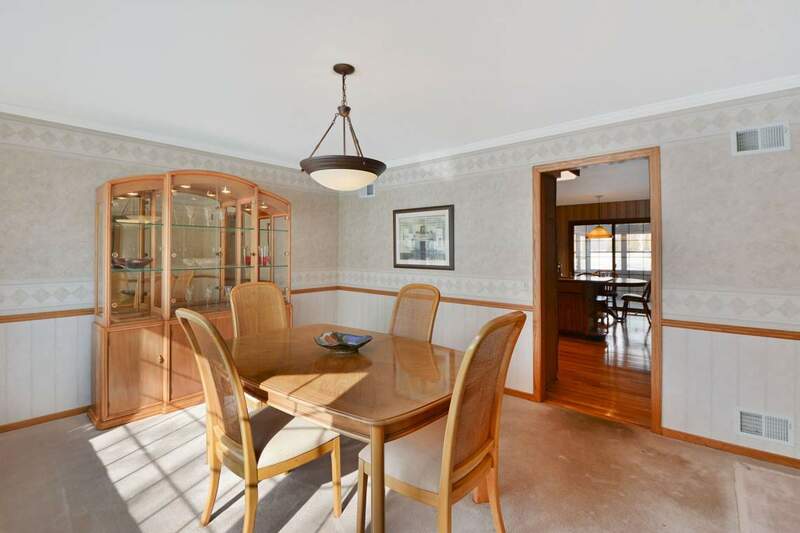 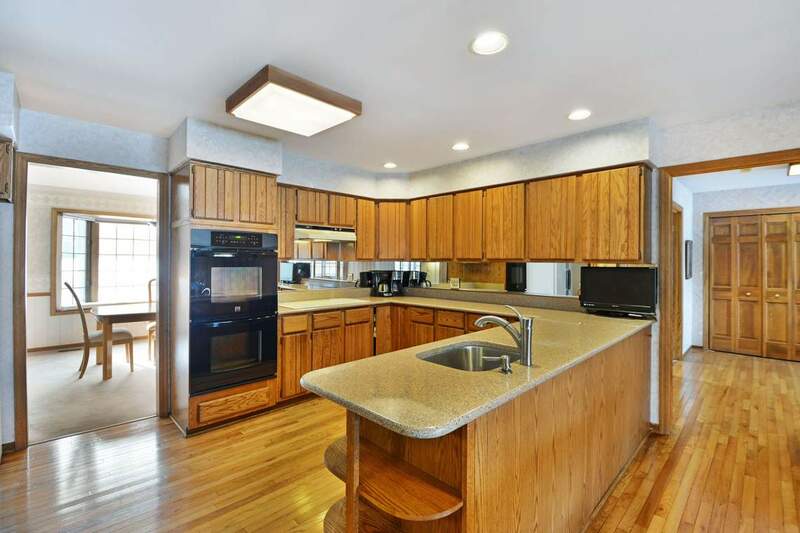 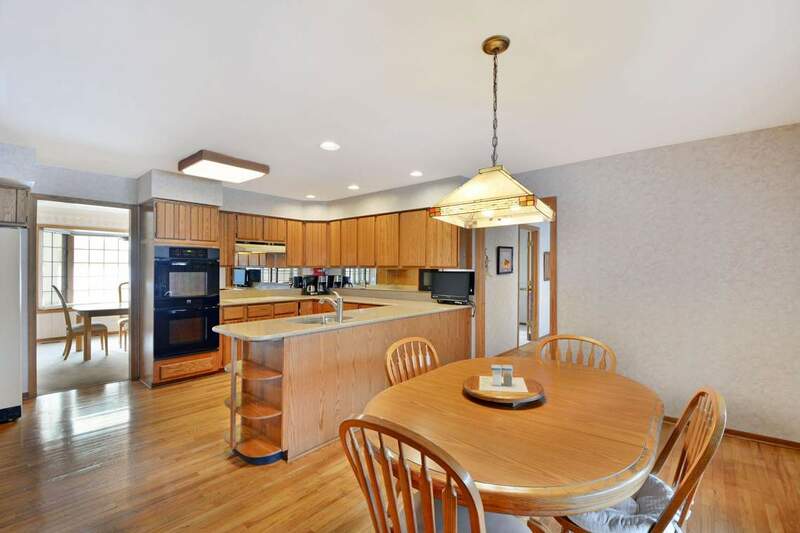 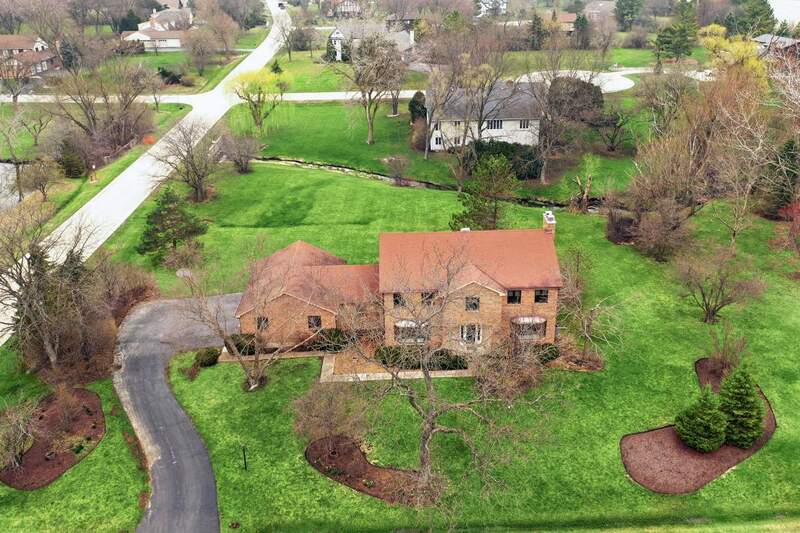 Opportunity knocks in Stevenson school district for a cul-de-sac home in HW. 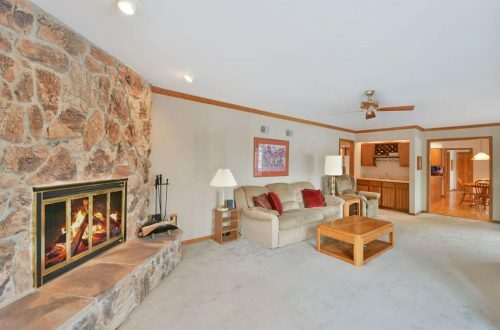 Come home to an easy flow floor plan that you’ll surely love! 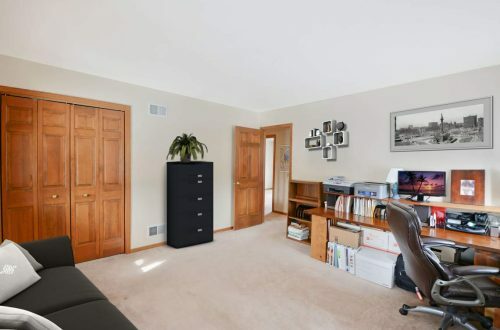 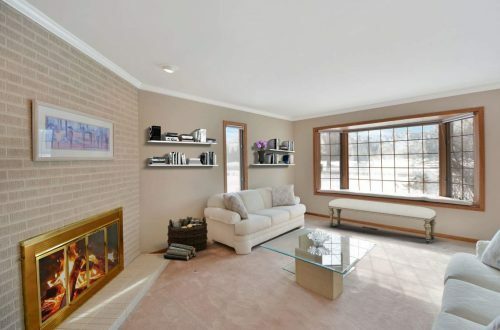 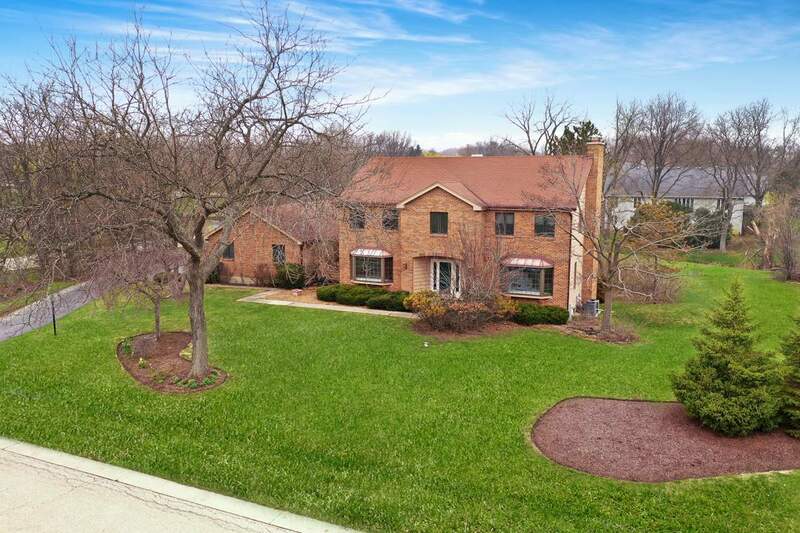 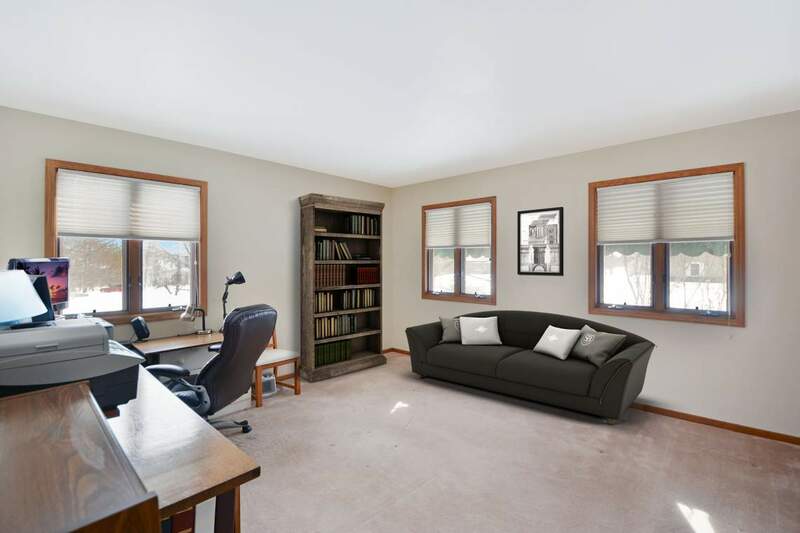 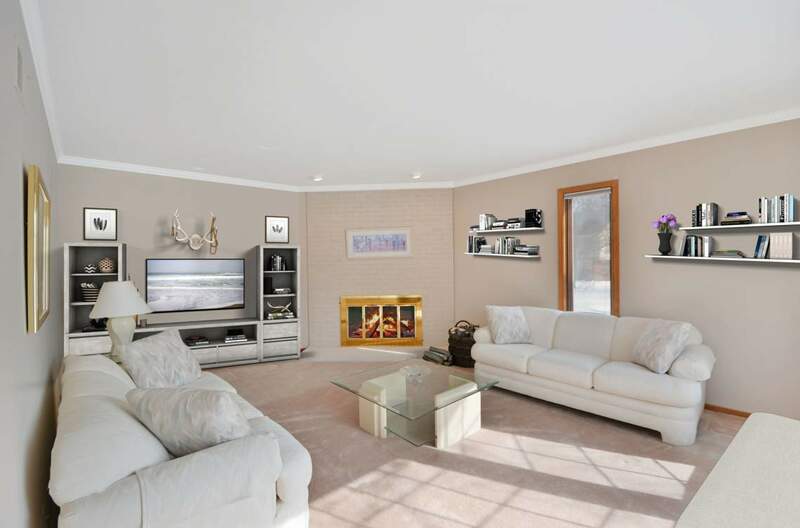 Featuring foyer with hardwood floor that leads to a freshly painted living room with fireplace or a formal dining room both with huge bay windows giving all natural light. 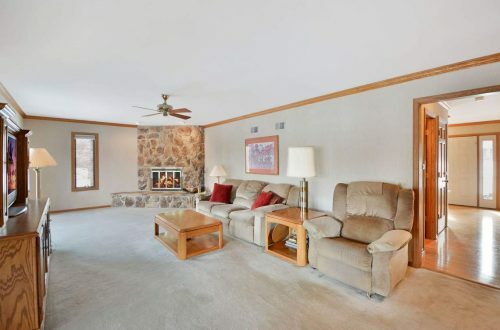 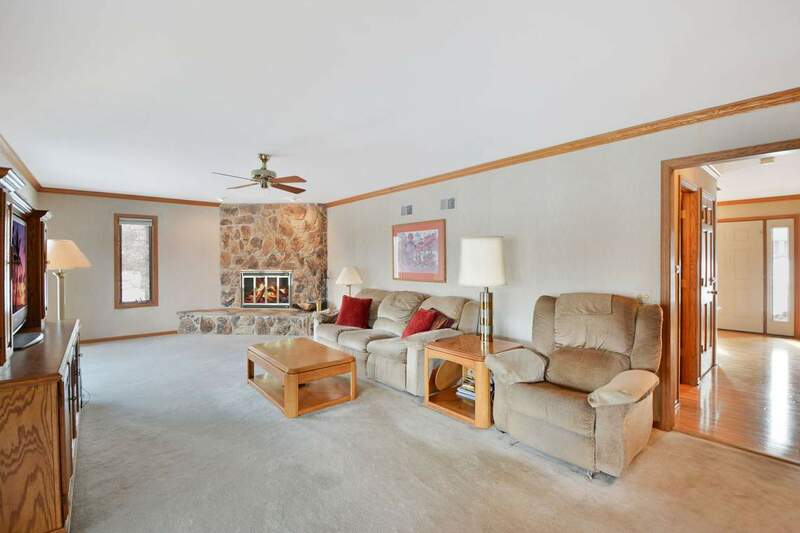 Entertain in your family room with stone fireplace, wet-bar & sliders to a screened-in porch. 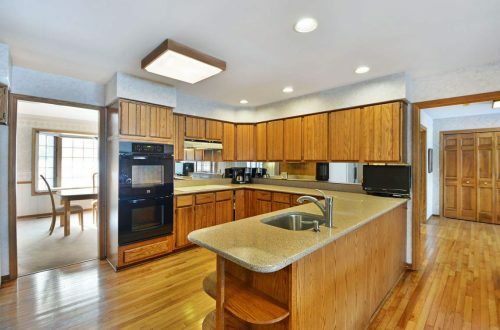 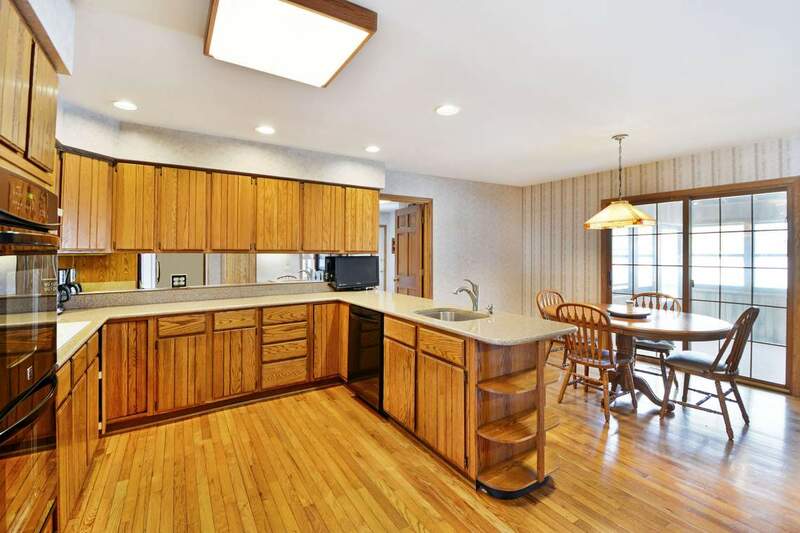 Prepare meals in your large Cooks kitchen with lots of counter space, mirror backsplash, pantry-closet & an eating area with access to screened porch as well. 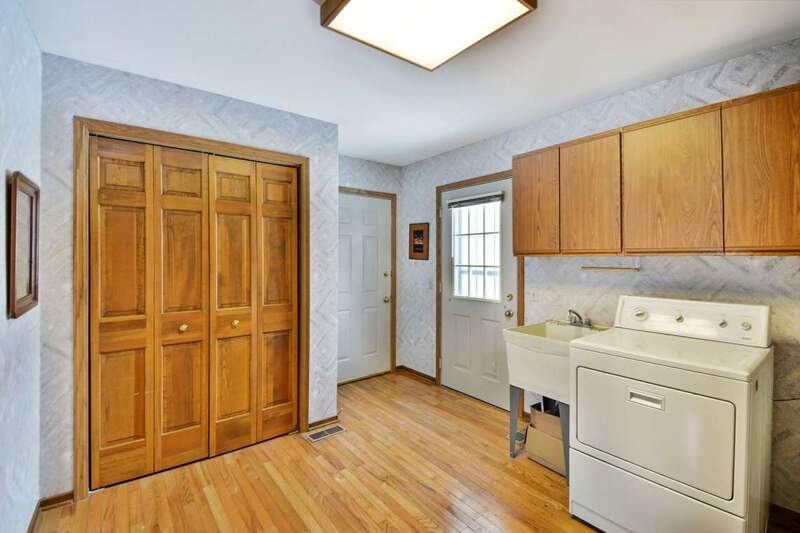 Main level office, laundry room & powder room are a bonus. 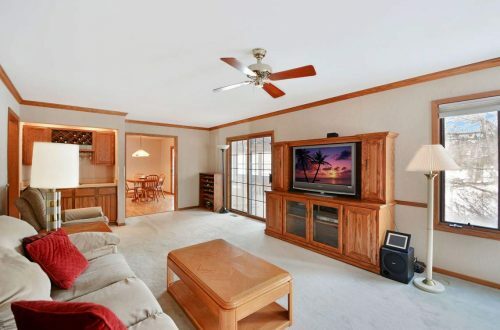 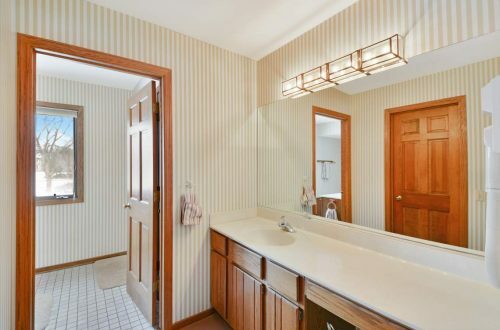 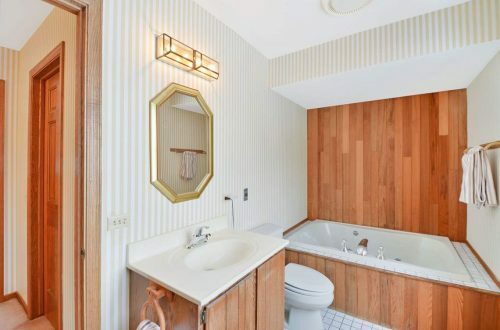 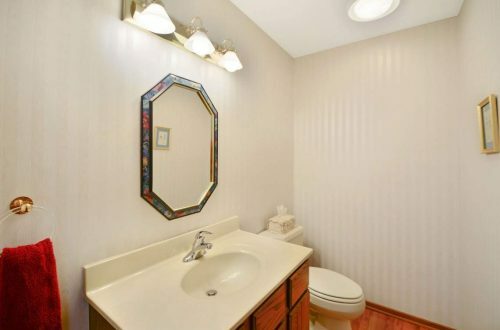 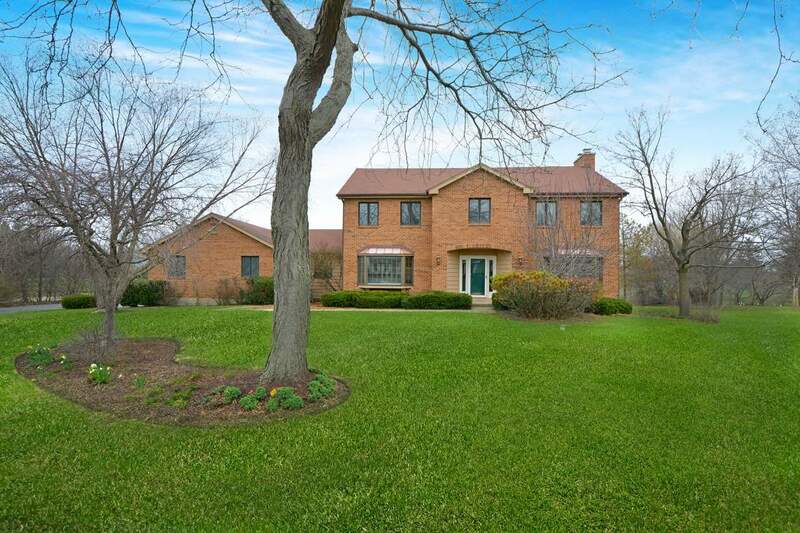 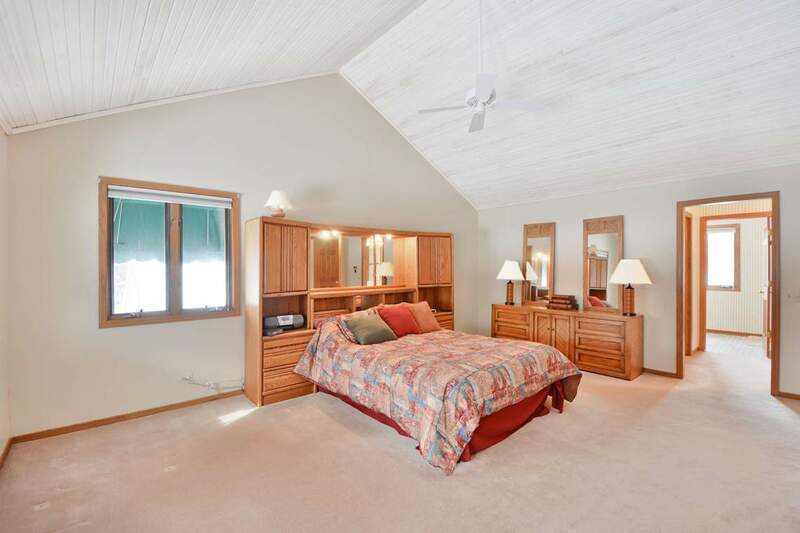 Huge master bed has vaulted ceiling, walk-in closet & full master bath with jetted tub & separate shower. 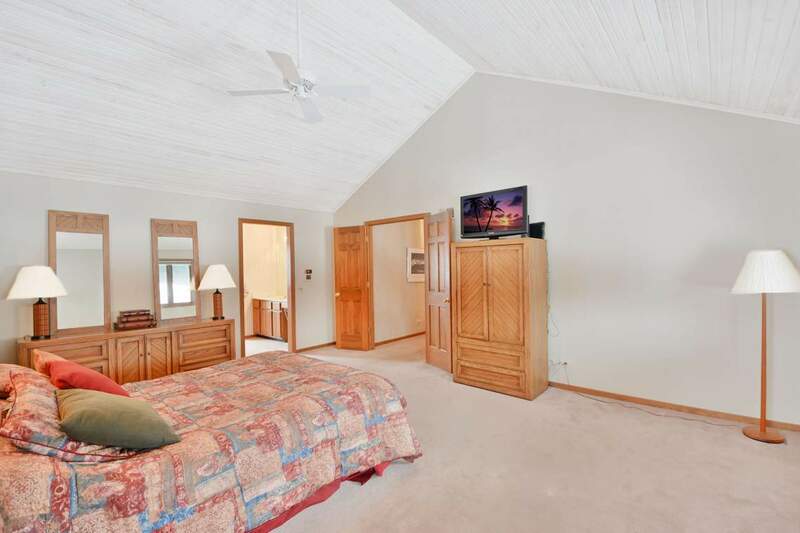 Additional 3 beds on 2nd level are spacious. 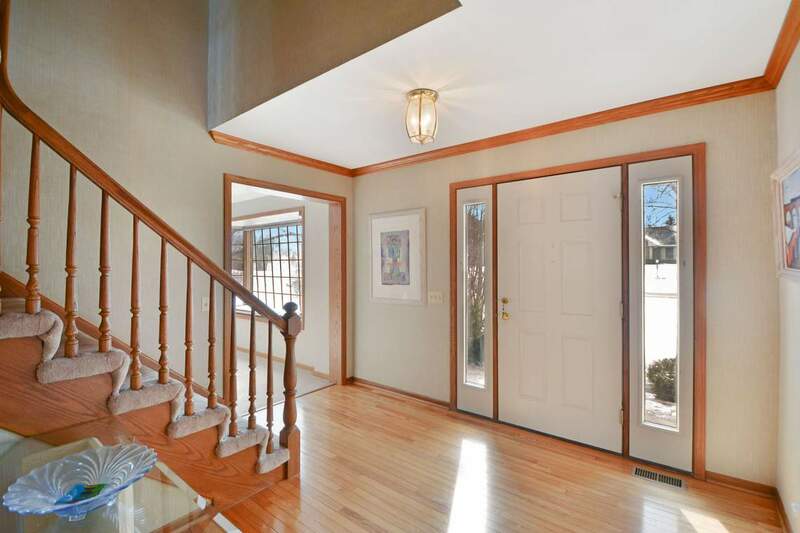 Enormous finished, walkout basement boasts extra space for recreation, expansive storage & utility rooms. 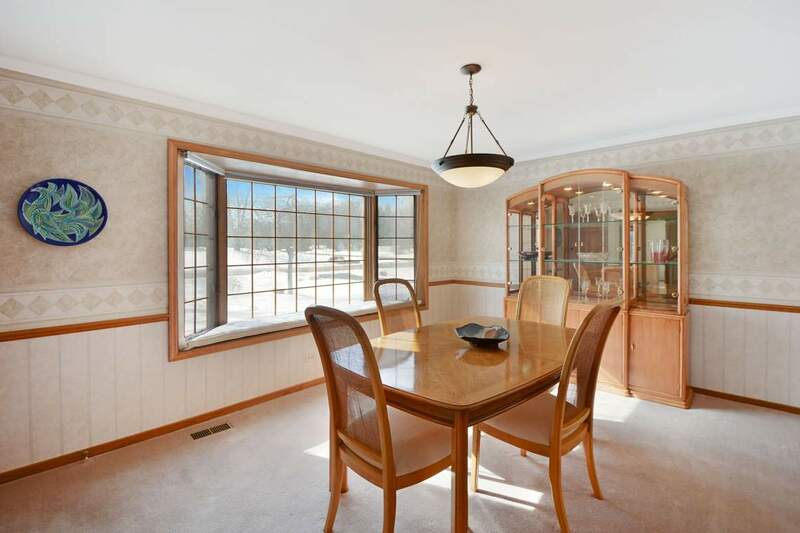 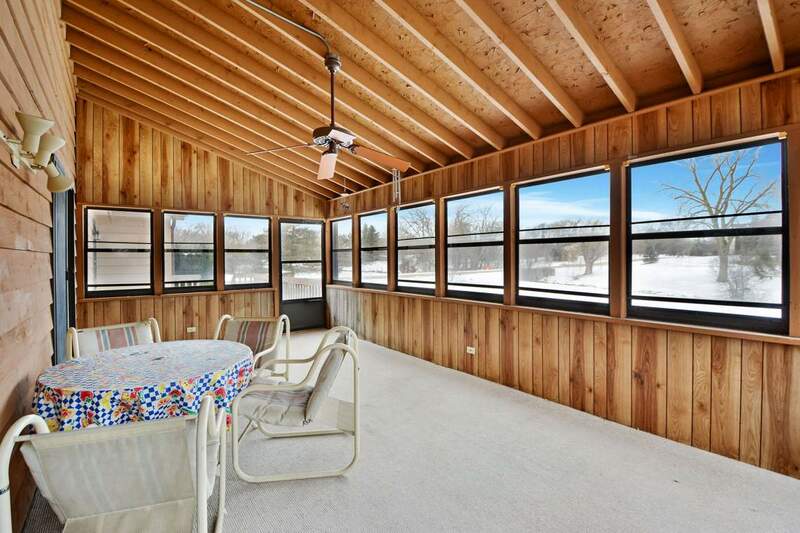 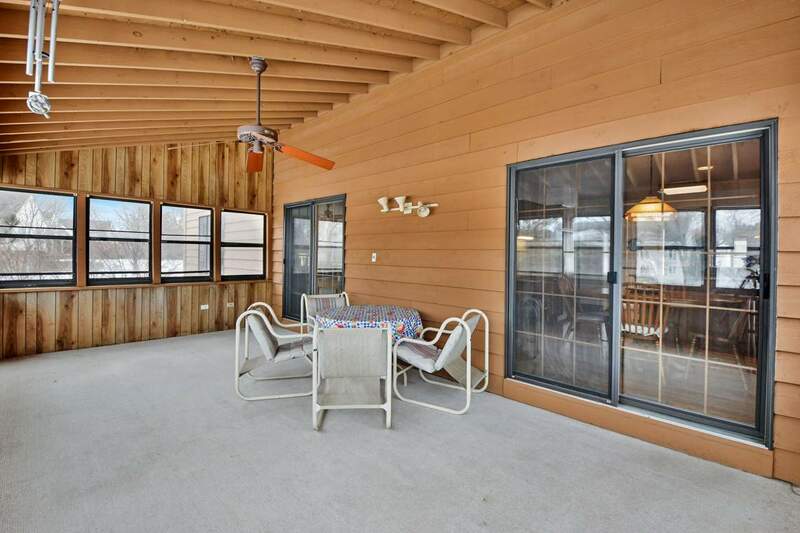 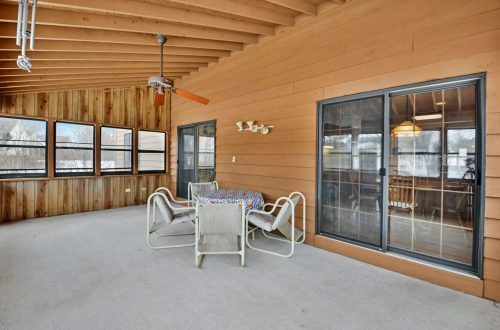 Relax & enjoy neighborhood views in your screened- in porch with vaulted ceiling or deck. This home has it all! View the Digital Propety Brochure here. Read the Home Story here.